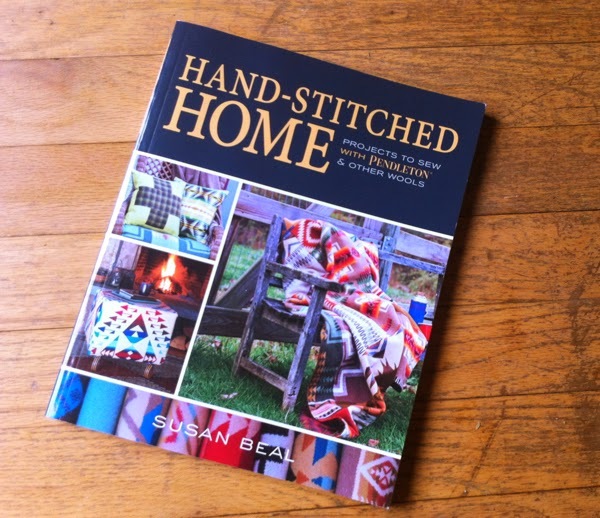 Pendleton Woolen Mill Store: Meet Susan Beal at Lake Oswego Public Library! Meet Susan Beal at Lake Oswego Public Library! Join author Susan Beal to learn the fascinating history of Oregon's own treasure, Pendleton Woolen Mills, and get inspired to do your own sewing and quilting with wool with her book in partnership with Pendleton, Hand-Stitched Home! This great event, Sheep to Shawl: Pendleton Woolen Mills, will take place at Lake Oswego Public Library, on Sunday, February 7th, from 1:30pm to 2:30pm. 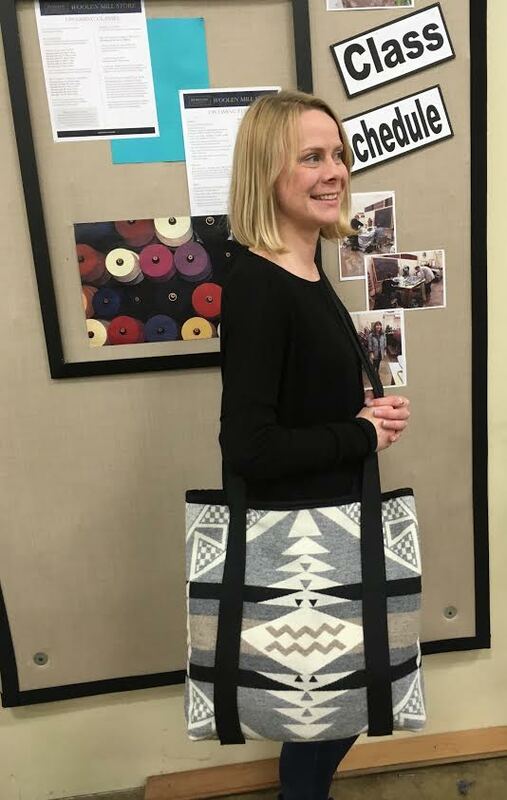 Best of all, the Pendleton Woolen Mill Store is generously offering a gift bag for the first 75 attendees. We hope to see you there!